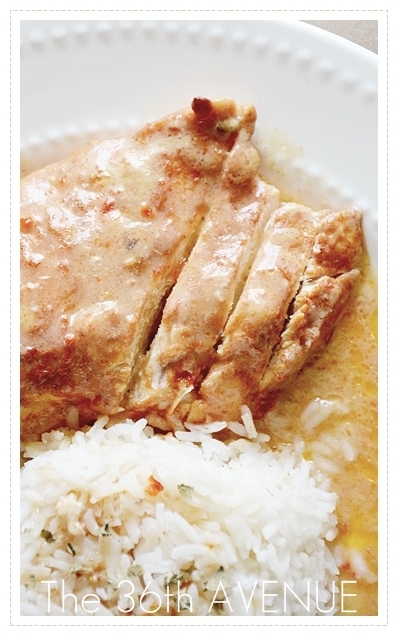 This chicken recipe that I’m sharing today is super easy to make! 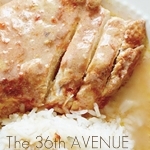 The chicken is tender, tasty, creamy, and packed with flavor. This is one of those easy recipes that you want to pin for later. It’s perfect for busy days when you don’t have too much time in your hands. Simply throw the four ingredients inside of the Crock Pot and let the slow cooker do all the work for you! Slow Cooker Fiesta Ranch Chicken. 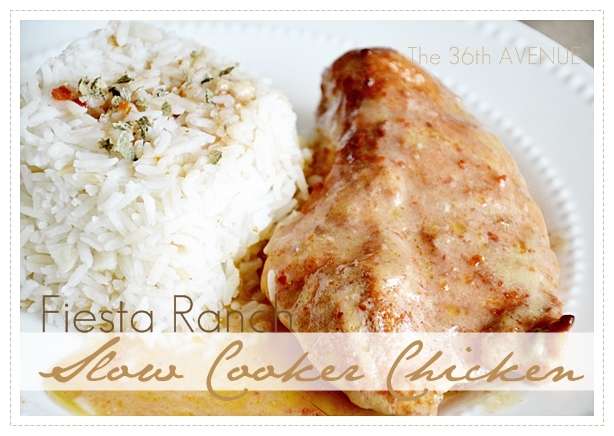 I hope you like our Slow Cooker Chicken as much as we do… Here is the recipe! 6 Large halves chicken breasts. and ¼ Cup Cubed Butter. Turn on your crock pot to high and put ¼ cup butter in it. Empty the Fiesta Ranch Dip Package on a plate and coat each chicken breast with the Fiesta Ranch Mix. Put the chicken inside along with the cream of mushroom. Let it cook for about 3 and a half hours or until it is deliciously tender. So there you have it Slow Cooker Fiesta Ranch Chicken. Here are some other Chicken Recipes that we love! As we say in Spain… Buen Apetito! This looks absolutely delicious. I plan on making this sometime this week. I will definitely keep you posted on how it turns out. Thanks! I cut the recipe in half and made this. I replaced olive oil with butter. Sooo delicious! It did turn out slightly a bit too salty though so next time I will use sodium-reduced cream of mushroom. What a wonderful looking dish, I also would like the recipe for your garlic rice. Thank you! OMGolly looks delish! Thanks You and I would love your rice recipe, please! Looks great, thanks for sharing. I would love to have your rice recipe. This looks very yummy! have you ever made it with the original ranch mix? I don’t have any fiesta mix on hand… And have you shared your rice recipe?? I am terrible at making rice! 🙂 Thank you!! Have you tried lightening the recipe with olive oil instead of butter, yet? I’m thinking of trying that. Not a huge “cream of” fan, but this sounds really yummy. Michelle, I have made it also without the butter and it works. Great! (I’m sure the butter makes it completely yummy, just thinking of ways to make it a little lighter. I may try 1/2 butter 1/2 olive oil) Thanks for the great recipe! Oohh this sounds good! My oven is broken so this will be perfect to try with the crockpot! 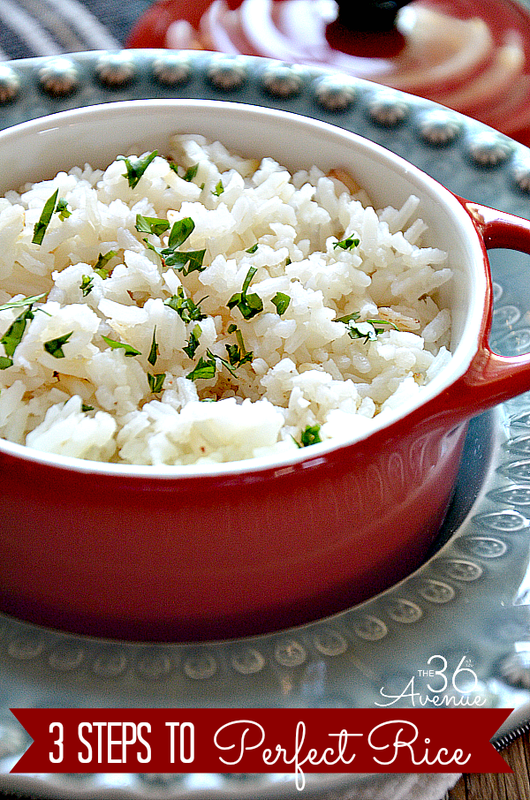 I would love your garlic rice recipe and perfect rice tip! Forgot to ask…did you use chicken with bones or boneless? Thanks! Ok, so I used this recipe with a 2-3lb frozen pork roast. I put it in at 9:00am and took it out at 5:30pm, and when I put the fork in, to pull it out, the whole roast just crumbled into delicious shredded pork. I served it with rice and brocolli, gave some to my neighbors and they called before we were even done eating, asking how I made this! Thanks Desi! You’re a genius!